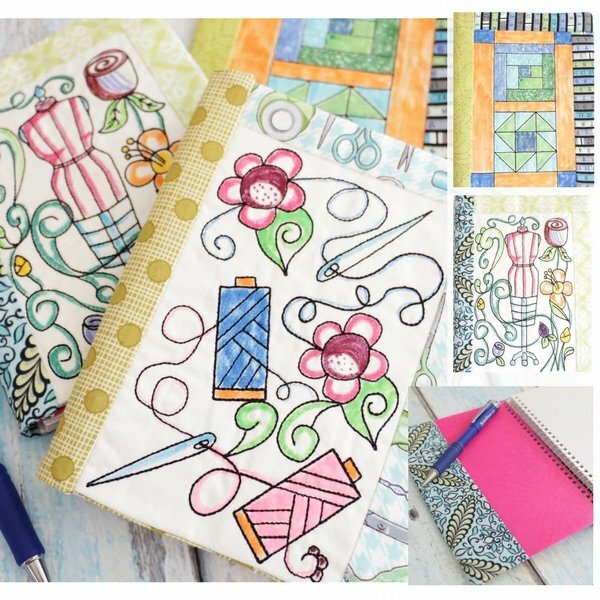 Join us for some fun while making this super cute notebook cover. We will make our own "colorable fabric." It is all done in the hoop! Three hoping to be exact, so come learn something new!